each tenant pays for tenant’s own utilities, insurance, and CAM too. from former South State Bank in Florence South Carolina. Check Out My Zillow Page! Check Out My Trulia Page! Great vacant residential lot off of E. Palmetto St. in Florence South Carolina. Lot is not cleared. Wonderful location available in the Cashua Commons Shopping Center anchored by the Food Lion on busy Cashua Dr. in Florence ..
Outparcel 1.25 acres + or – at hard signalized corner in front of Food Lion/ Dollar General anchored retail center ..
7 + or – acres unzoned in county with city water and sewer on site. 440 feet of frontage on ..
16 +/- acres at signalized intersection of South Irby St. and SC 107 (Alligator Rd). Unzoned in county with city ..
185 N. Dargan St. in downtown Florence SC for rent! Great opportunity to put your business! Large and open first floor and second floor as well. 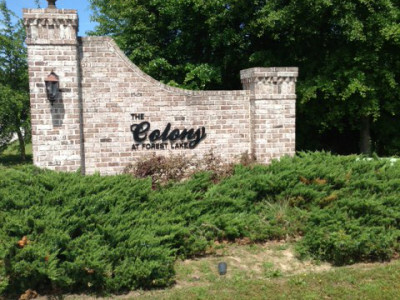 According to owner approximately ..
Great large lot in the Colony at Forest Lake.